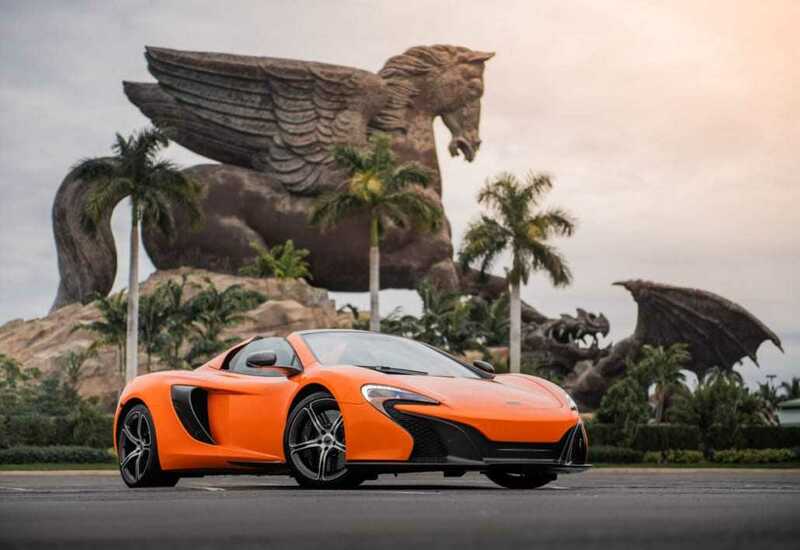 Our McLaren 650S Spider is made for real exotics experts. 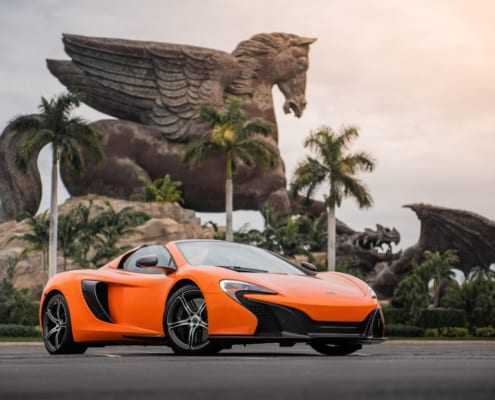 This vehicle offers an unmatched driving experience where the advanced technologies meet exquisite magnificence and style. 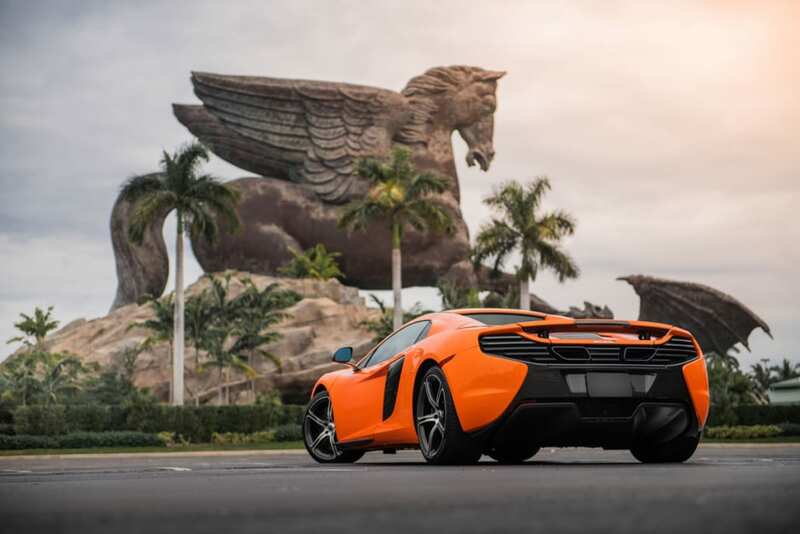 Furthermore, this piece of art sport car combines excellent performance and exclusive aerodynamics. 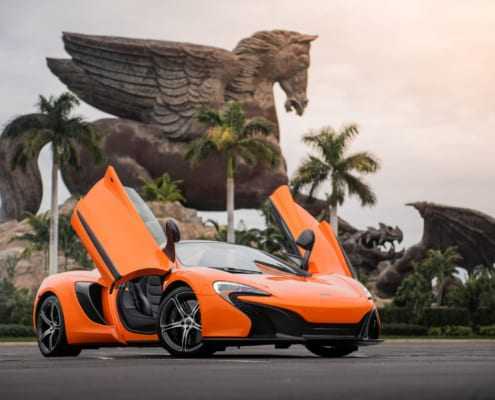 Its scissor doors take McLaren 650S to completely another level of uniqueness. 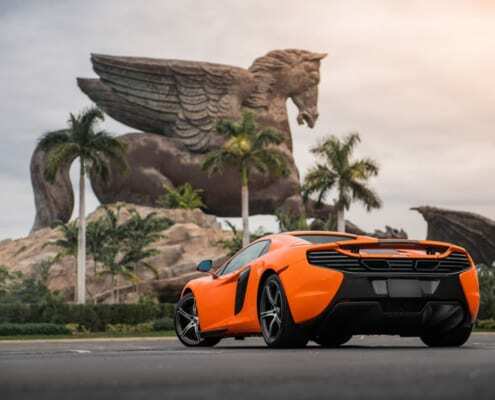 There is nothing more exciting than experiencing the vibrations of monstrous 3.8L Twin-Turbo V8 roaring engine allowing the driver to accelerate from 0-60mph in 3 seconds flat. 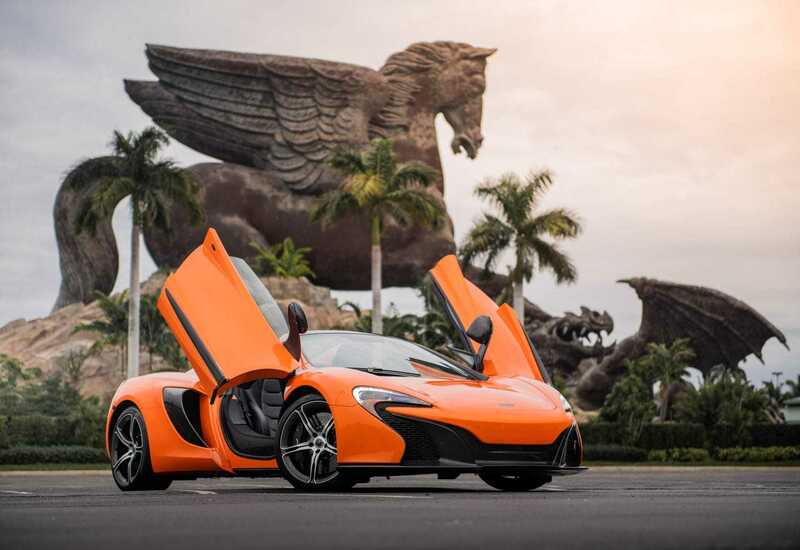 If you’ve any queries or you want to rent McLaren 650S Spider call or text us at 786.859.7876.